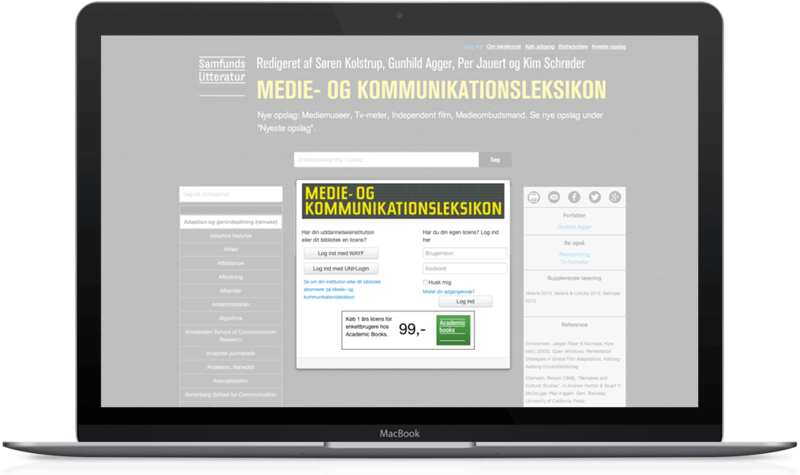 HTML24 has implemented the UNI-Login for medieogkommunikationsleksikon.dk and helped the publisher Samfundslitteratur to provide access to the encyclopedia to a significant part of the target group. 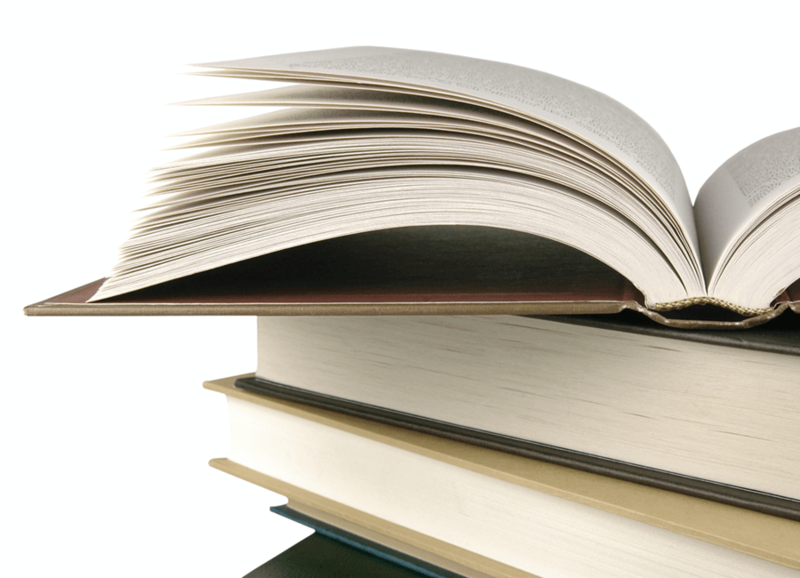 Media and communication encyclopedia is an indispensable reference work for students and pupils, dealing with media studies, communication, journalism, etc., and the encyclopedia exists both in printed form and on medieogkommunikationsleksikon.dk. Samfundslitteratur is the publisher behind the release, which is continually expanded and updated. HTML24 has built the entire website in WordPress, and one of the tasks has been to implement UNI-login. From the beginning, you could log into the encyclopedia with WAYF or via a personal license, but there was a need to broaden the palette of login options. 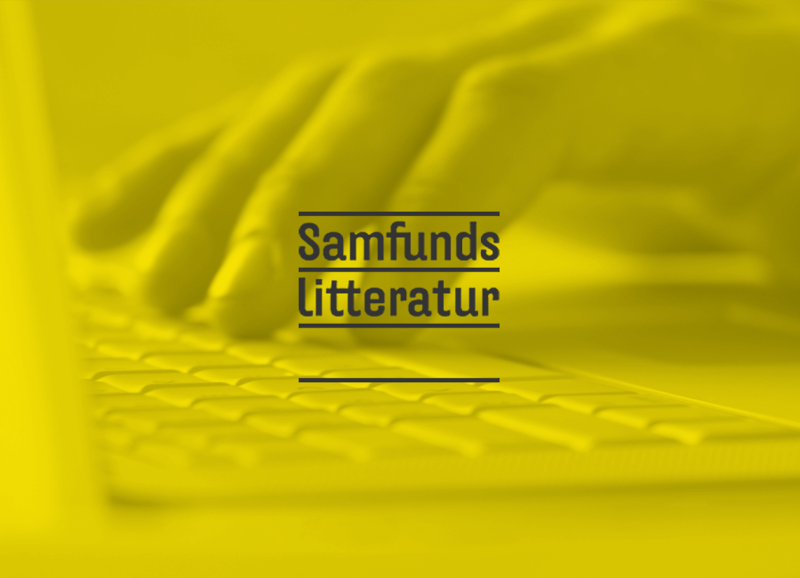 “Many high schools do not use WAYF, so therefore it was important that we could offer login via UNI-Login,” says Mette Johnsen, who is the digital project manager at Samfundslitteratur. 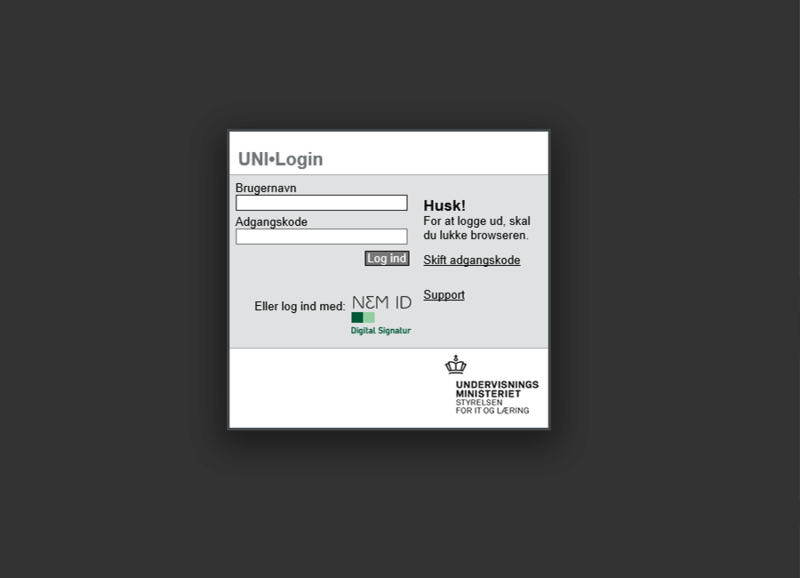 In addition to the specific task with UNI-Login, Samfundslitteratur also used HTML24 for ongoing optimization and adjustment of the website – most recently boosted by a bigger layout and some minor functionality fixes. 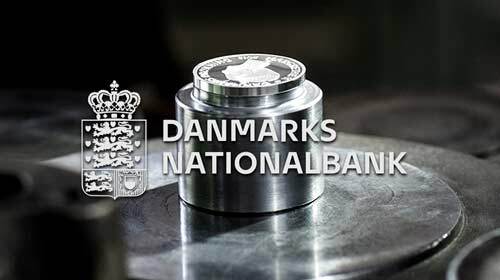 The login solution was provided by Styrelsen for IT og Læring (STIL), and HTML24 implemented the solution in the login box at medieogkommunikationsleksikon.dk, so it is now presented as an option on an equal footing with the other two login options. 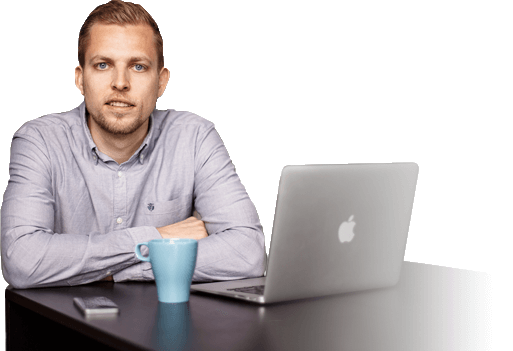 ”When we got access to STIL, HTML24 got the information they needed, and after that, everything went smoothly. 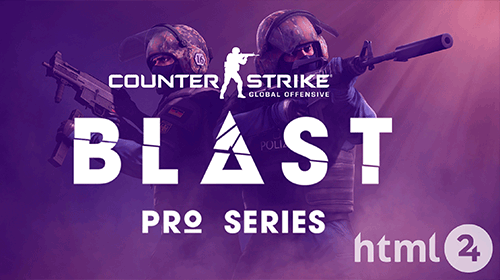 It was quickly implemented, and they were quick to adjust the things I wanted to have changed in relation to the layout.” says Mette Johnsen, who appreciates the open and direct communication with HTML24. “It is important for the cooperation that they are good to speak up if there is something that is not going according to plan and that they are also responsive to our requests for change. And I think HTML24 has been good at that.” she says. When we got access to STIL, HTML24 got the information they needed, after that, everything went smoothly. It was quickly implemented, and they were quick to adjust the things I wanted to have changed in relation to the layout.